Stalkers, fraudsters, saboteurs, and all nature of malicious insiders have put the hurt on some very high-profile employers. If recent statistics are any indication, enterprise security teams might be greatly underestimating the risk that insider threats pose to their organizations. 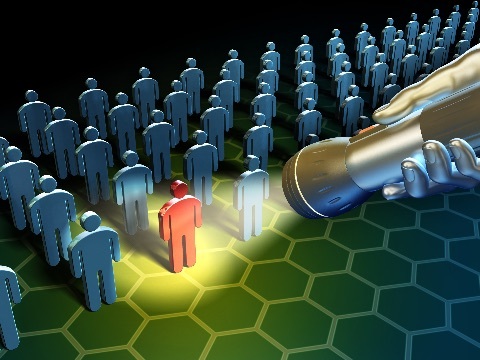 One study, by Crowd Research Partners, shows just 3% of executives pegged the potential cost of an insider threat at more than $2 million. Yet, according to Ponemon Institute, the average cost of insider threats per year for an organization is more than $8 million. And those are just the quantifiable risks. When insider attackers hit hardest — particularly malicious insiders who are looking to commit fraud or intentionally do bad — the ramifications can be much more widespread than the typical data breach. We’re just six months into the year, and already we’ve seen some particularly damaging malicious insider events illustrate this truth. Here are some of the highest-profile incidents, all of which can act as a warning to enterprises to get serious about their monitoring and controls around employee activity. Next articleHow to Opt for the Most Excellent ISP in the USA?